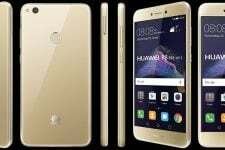 The P8 Lite is Huawei’s recently released mid-tier smartphone. It has a reasonable amount of features and quality hardware that separates it from the rest of the competition. The devs at XDA have had real trouble in finding an easy yet effective method for rooting this device. 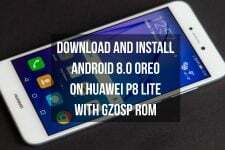 After lots of trouble, the devs finally succeeded in rooting the P8 Lite 2017 (PRA-LX1). The words are pretty fragmented in the original XDA post and the English is a bit untidy. For advanced developers, this might not be a real bummer but it can be for newbies. 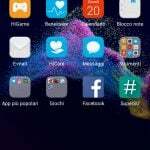 So, we at DroidViews decided to step up to help you guys give a clear line of sight and information so that you guys can root Huawei P8 Lite 2017 on Android 7.0 without much of a hassle. Download the latest TWRP recovery [recovery-p8-lite-2017.img] file and rename it to ‘recovery.img‘. Then place it in a new folder. Navigate to Settings» About Phone» Status. Here you will find the Serial Number of your device. Then, Navigate to Settings» About Phone» Status» IMEI information. Send an email to [email protected] (The email should look like this). That’s it! Wait for the reply from the Huawei customer service. You will get a reply within 48 hours of sending the email. The reply will have a 16 digit unlock code which will be used later to unlock the bootloader of the device. Connect your device using USB cable to your PC. 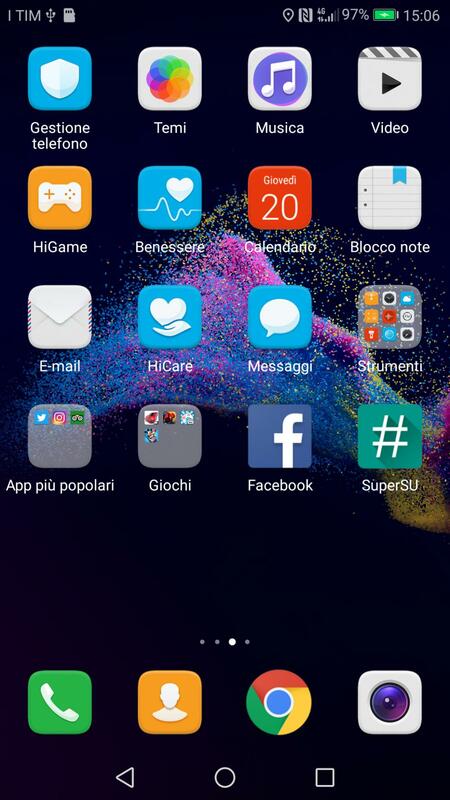 Then, boot your device into fastboot mode (To do so hold Volume Down + Power until screen flashes). 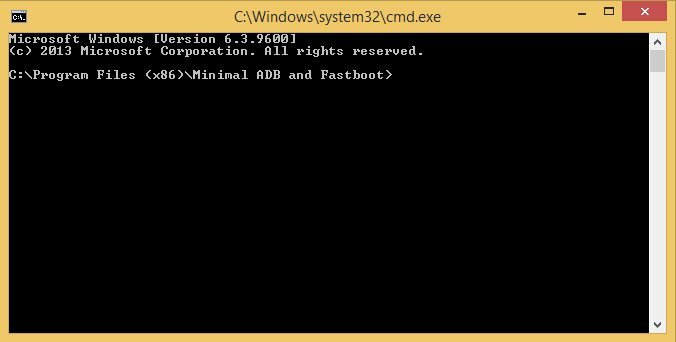 Open Minimal ADB and Fastboot [.exe] file you installed earlier (If you cannot find it then use Windows search from the Start menu). The above should open up a command prompt. Type fastboot devices and hit enter (This should list your device’s serial number). In the command window, type fastboot oem unlock <insert 16 digit code> and hit enter. That’s it! 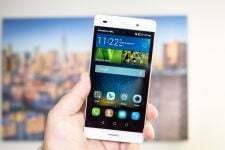 This will unlock the bootloader of the Huawei P8 Lite. 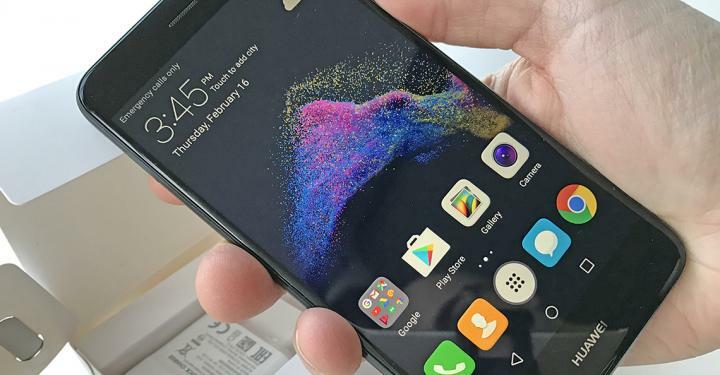 Navigate to the folder where you placed the TWRP recovery [.img] file. Next, hold Shift + Right Click» Open command window here (This will open up a command prompt). and hit enter (This will help you confirm whether your device is successfully connected or not). and hit enter (This will flash the TWRP recovery image file). That’s it! Your device will reboot. It might take a few minutes, have patience. Then, boot your device into recovery mode (To do so hold Power + Volume Up until screen flashes). Navigate to the directory where you placed the modified SuperSU [.zip] file. 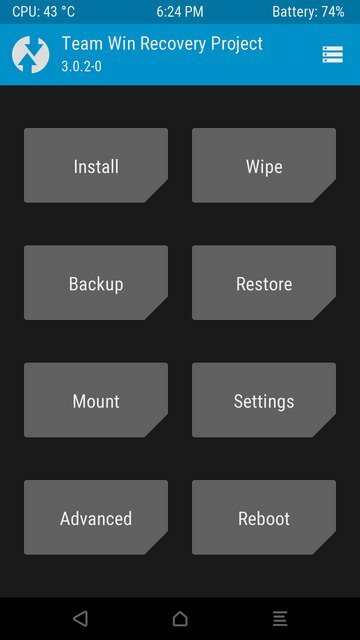 Finally, head back to TWRP’s main menu and click on System» Reboot. That’s it, guys! This will surely root your device without any doubt. The first boot may take a while. 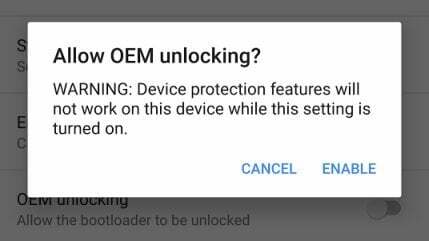 Your device will also bootloop a few times. Just don’t worry leave it for 8-10 minutes and it will eventually turn on. If you have any queries or questions related to this post then do let me know in the comments below. I will try to reply as quickly as possible. Do you know another place where I can get it from? Thanks for reporting the issue. I have fixed the download link. Thanks 😉 EASY root. Great tutorial!